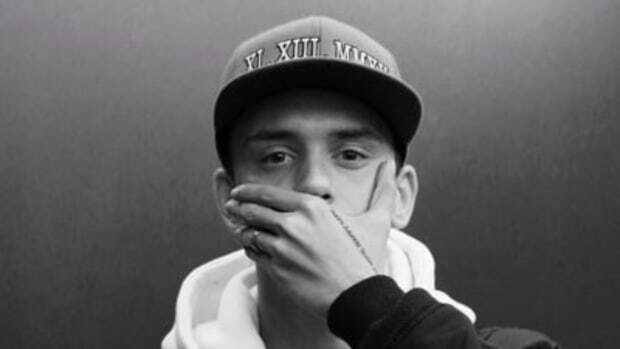 The 'All About The Fans' contest is a match made in music marketing heaven. 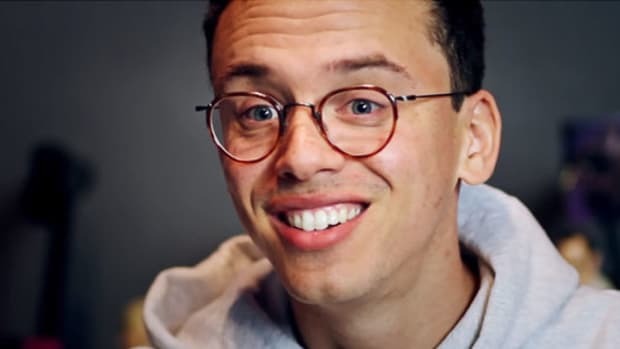 Logic has yet to announce a release date for his forthcoming full-length, and he might or might not stick with the title he first teased last October, but today, the Def Jam emcee announced the start of an interactive contest, which will give one lucky Logic fan the chance to be painted onto the album&apos;s cover art. 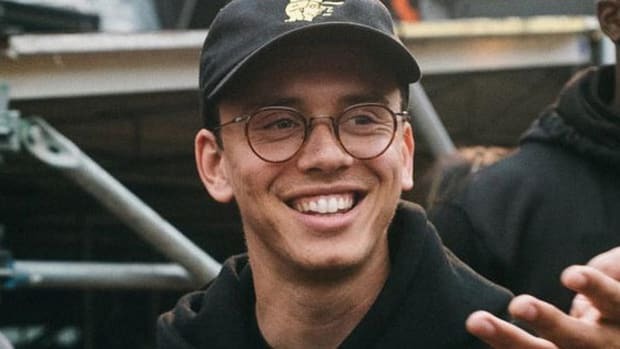 According to his website, entrants must create a short video (up to three minutes) about what Logic&apos;s music means to them and how it has impacted their life and upload it to the site. The contest ends on March 27, 2017. 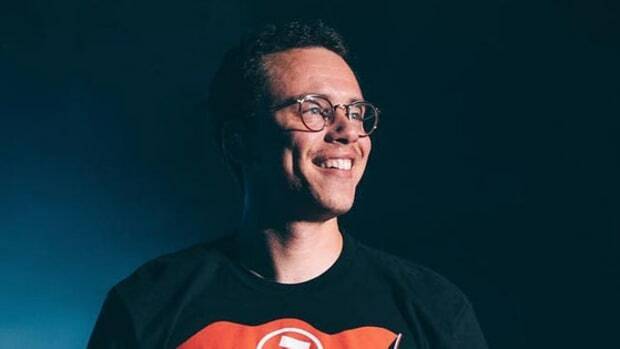 While the art of the album cover has been somewhat lost in the age of the meme, Logic has always prioritized artwork, hiring graphic artists to help visually bring his projects to life. 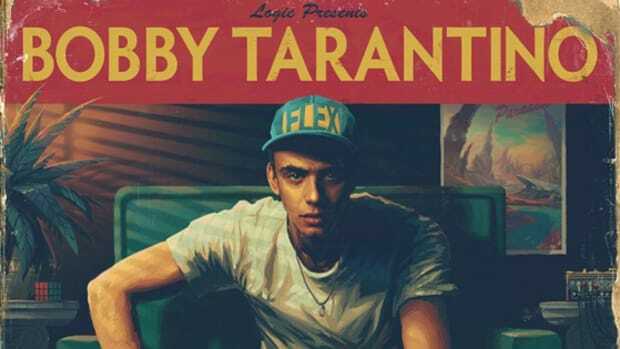 Sam Spratt, an NYC-based painter who has earned acclaimed for his Marvel Hip-Hop variant covers, is the brilliant creative behind all three of Logic&apos;s last three releases: Under Pressure, The Incredible True Story and Bobby Tarantino. 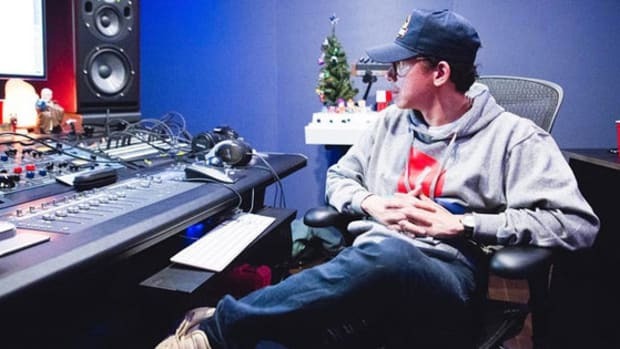 "Logic found me after seeing the cover I painted for Janelle Monae’s The Electric Lady," Spratt toldGreen Label in 2015. 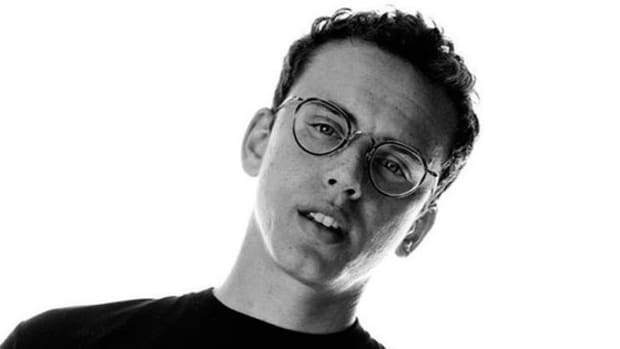 "Logic has some truly incredible fans," Spratt continued. 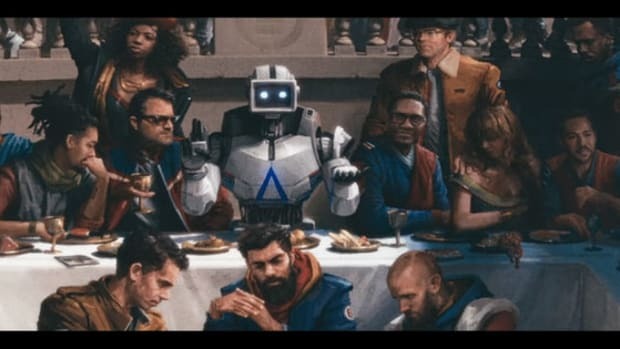 "They’re engaged, smart, demanding, but also deeply interested in the details of what he produces: things like album art that I think many artist’s fans might not put as much stock in." 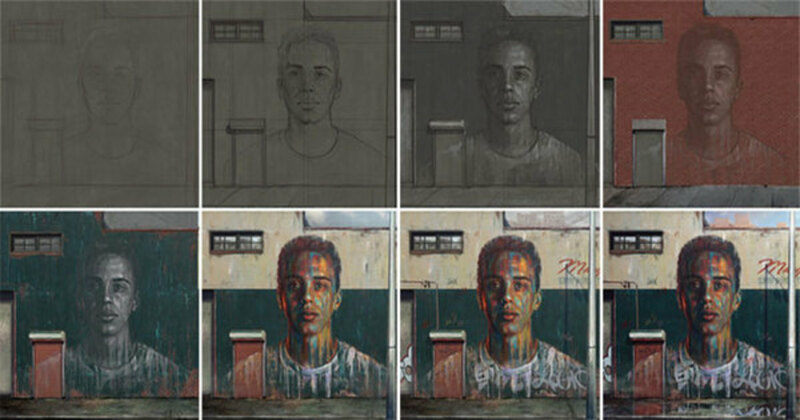 Given Logic&apos;s die-hard fan base and his inclination to incorporate actual artwork into his album covers, the All About The Fans contest is a match made in music marketing heaven.